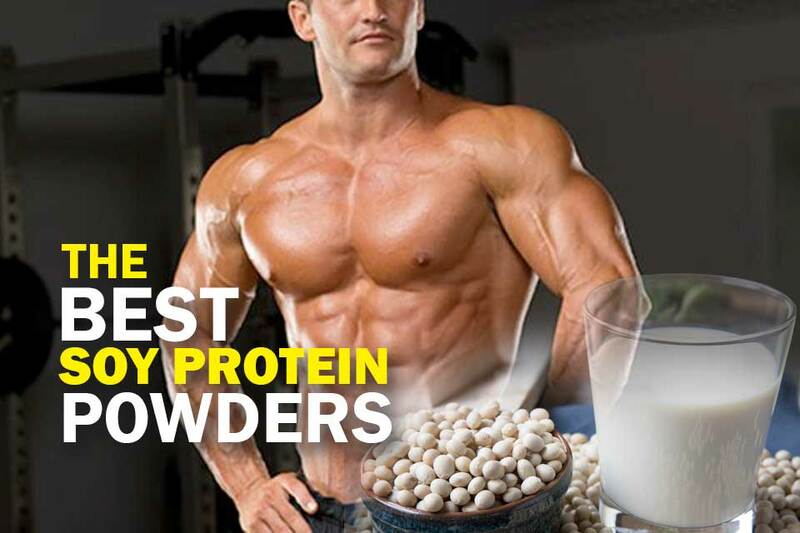 What’s the Best Pea Protein Powder? A lot of health conscious people have grown concerned about the negative effects of animal based protein supplements and rightfully so. Animal derived protein powders are not just undesirable because of how they are sourced but because manufacturers often load them up with genetically modified organisms (GMOs) as well as artificial flavors and fillers to make them more appealing from a taste standpoint. Those in search of a better way to obtain the protein they need have discovered that pea protein provides all the benefits of animal based protein products with none of the side effects. ​It is not only free of GMOs, soy, gluten and other unwanted additives it also displays a higher degree of bioavailability which means you get more effective results with less product. Plant based protein supplements are pointing the way to a healthier future, and it is at the forefront of that movement. Source Organic produces NorCal supplement which is an organic pea protein powder. The result is an exceptional purity and effectiveness. Organic yellow peas are processed in such a way as to maximize amino acid content. This robust amino acid profile is composed of Branched Chain Amino Acids that are essential to enhancing bioavailability. NorCal is vegetarian and vegan safe as well as being 100% allergen free. There are no fillers or GMOs, no artificial preservatives and no flavor enhancers. 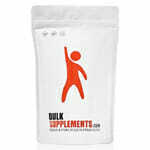 ​Just pure organic powder in an easily soluble form to help you attain better health. ​This product provides 15 different amino acids, is soy, dairy and gluten free and 100% free of genetically modified organisms (GMOs). The company pride themselves on the fact that they source their material from sustainable farms in the US and Canada and that they are of the highest purity. The peas they glean their product from are never freeze-dried at any time during the production process as this could have a negative effect on bioavailability. Zen Principle Organic mixes easily with most liquids, provide 23 grams of protein per average serving and is free of much of the grit you’ll find in other products. ​Produced in the US at a certified organic facility under FDA supervision. Naked Pea is a 100% vegan friendly supplement gleaned from the core of yellow peas, widely regarded to be the best such source. Naked Pea Powder is completely dairy, soy and gluten free and totally free of starch and fiber. 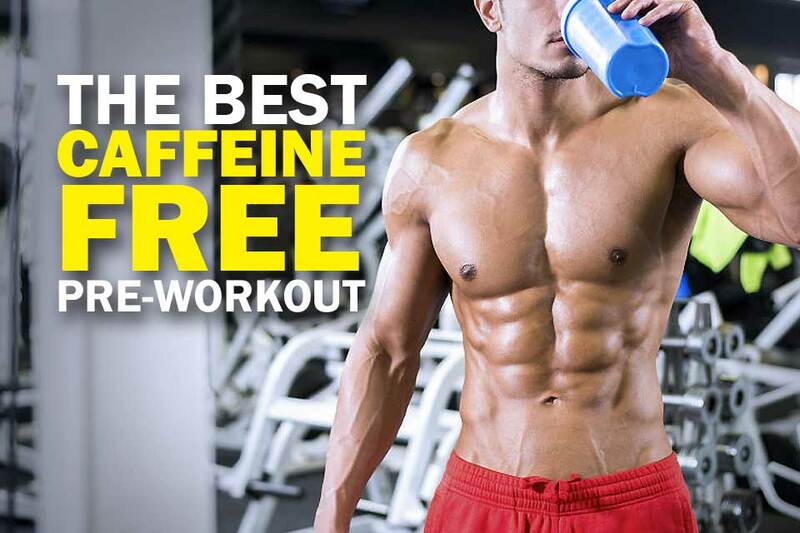 It’s also carbohydrate free which makes it an excellent supplement for those on the keto diet. It also has a full spectrum amino acid profile that provides it a high degree of bioavailability, which means you won’t have to load up on it to get the results you need like you will with some animal-based powders. ​This is essential protein delivered with no artificial ingredients or preservatives tagging along to compromise its effectiveness. Just pure nutrient goodness that will help you attain a higher level of health. BulkSupplements are well known for providing high-quality products with stripped down packaging that allows you to save money. Despite the packaging, their product is one of the best on the market with no fillers, no artificial preservatives or sweeteners and no GMOs. This is amino rich, gleaned from yellow peas and provided free of odious additives that would undermine its effectiveness. 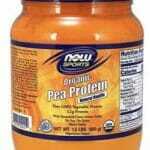 It is also one of the cleanest supplements you’ll find as seen on other pea protein reviews. 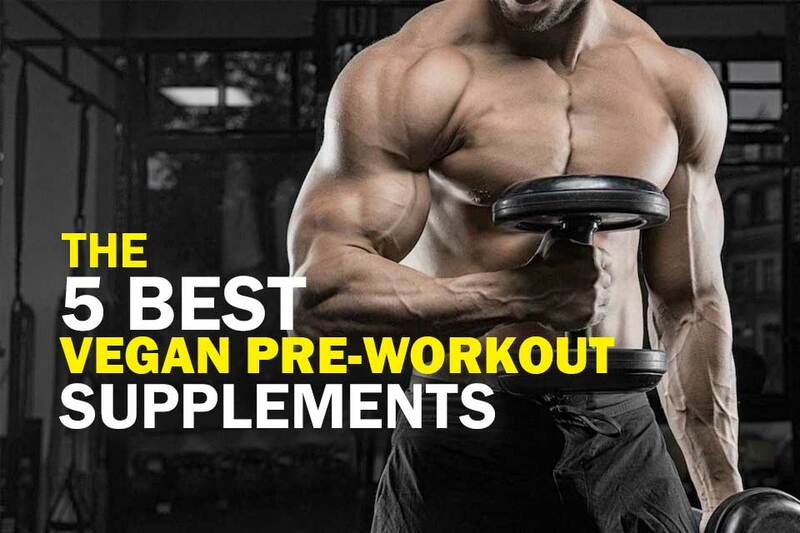 ​If you are in search of an affordable, effective supplement, BulkSupplements should be on your list. NOW Foods is one of the most trusted names in vitamin and mineral supplements, and their powder lives up the standards they set with their other products. It is pure, unadulterated protein powder blissfully free of artificial sweeteners and flavors as well as being gluten, soy and dairy free. NOW doesn’t stoop to adding genetically modified organisms to try and boost effectiveness either. They don’t have to. Their pea protein possesses a high degree of bioeffectiveness with none of the nasty side effects you can get from animal based protein. ​Rich in BCAAs and boasting a full complement of amino acids it’s the answer for anyone in need of supplementation. Most people don't realize that the humble pea is packed with protein. But it is. In fact, it represents one of the purest forms which makes it such an attractive alternative to animal-based supplements. Most (not all) of these powders are gleaned from yellow peas which are known to be particularly protein rich. 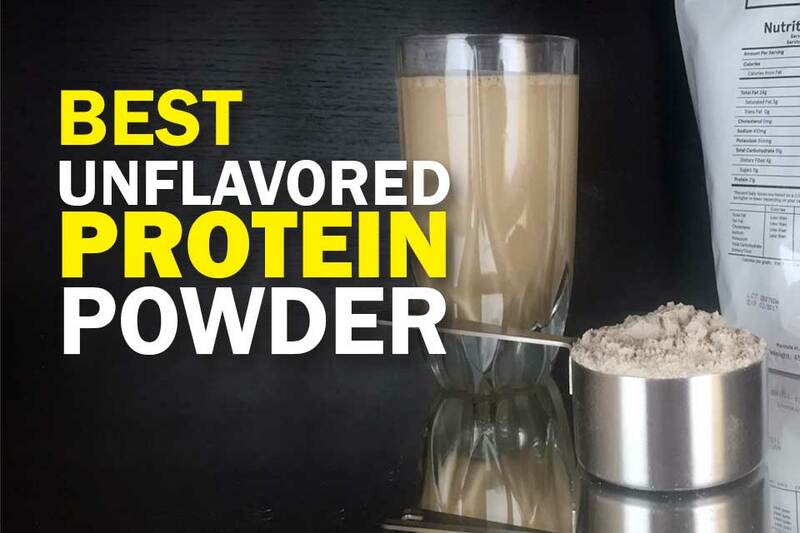 The benefits are many and start with the fact, as we just mentioned, this powder is especially pure, and so it doesn't require all the additives, preservatives and fillers you'll find in animal-based supplements. ​It also provide one of the best ways for athletes, weekend warriors, vegans and those with lactose intolerance to get the protein they need to build strong muscles and healthy immune systems. Contrast that with whey or other animal based proteins that are well known for producing numerous types of gastric distress and allergic reactions. 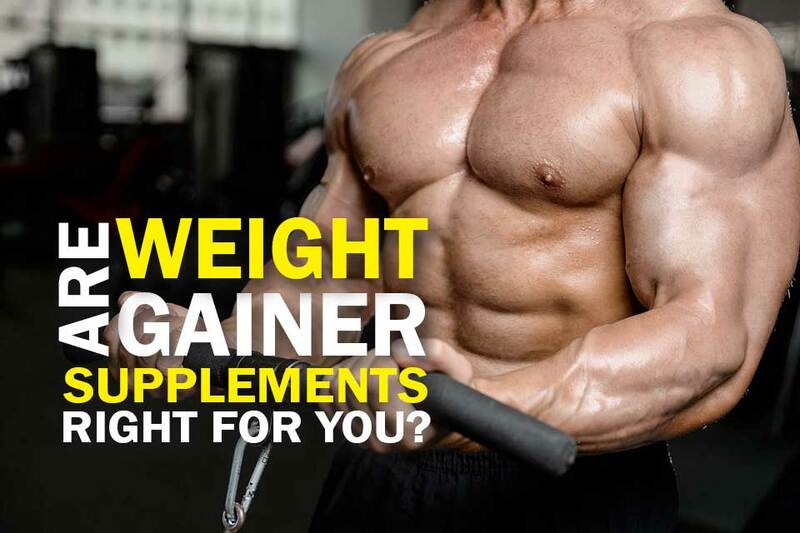 Those seeking only the benefits from a protein supplement and virtually none of the side effects need to consider these types of powder supplements like the ones listed above. 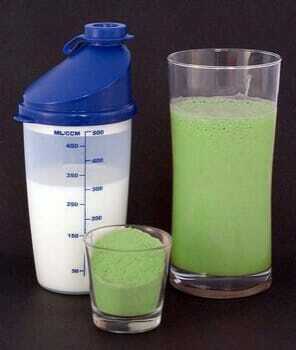 Pea protein powder is generally well tolerated and has very few side effects. Since it’s made by isolating protein from peas, it is relatively low in fiber and does not tend to cause gassiness or bloating like whole peas can for some people. Pea vs. whey protein is a common comparison, but the difference between the two is pretty stark. First of all, whey is a byproduct of cow's milk. That means anyone who is lactose intolerant or vegan needs to steer clear. All these things make for a supplement that has as many potential side effects as it does benefits. ​Pea derived protein is pure plant based protein that does not need artificial additives or ingredients and naturally possesses a high degree of bioavailability. With so much negative press being focused on animal-based and plant-based protein powders has filled the nutritional void. And with its unsurpassed purity and bioavailability, NorCal from Source Organic has proven itself the gold standard of the supplement industry. With NorCal, you’ll derive all the benefits of animal based proteins with none of the downside. So say goodbye to GI distress and the myriad artificial additives that come with whey protein and graduate to a better, more effective level of protein supplementation with NorCal. I’ve been trying different protein supplements for the past 3 years and none has helped me achieve my body goals (I’m skinny and I want to gain muscles) as a vegan. I’ll consider your pea protein powder suggestion. Will let you know of the results. Thanks.